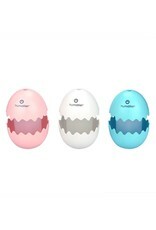 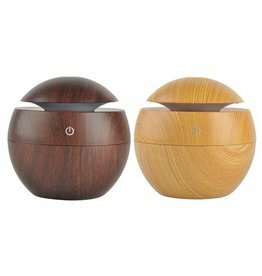 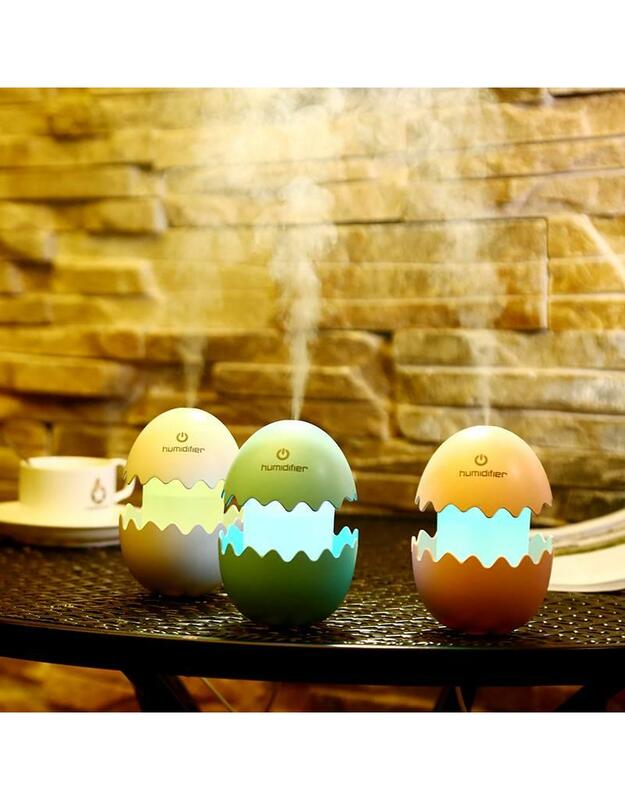 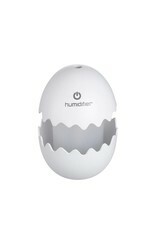 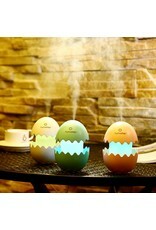 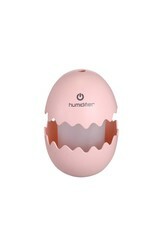 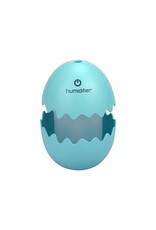 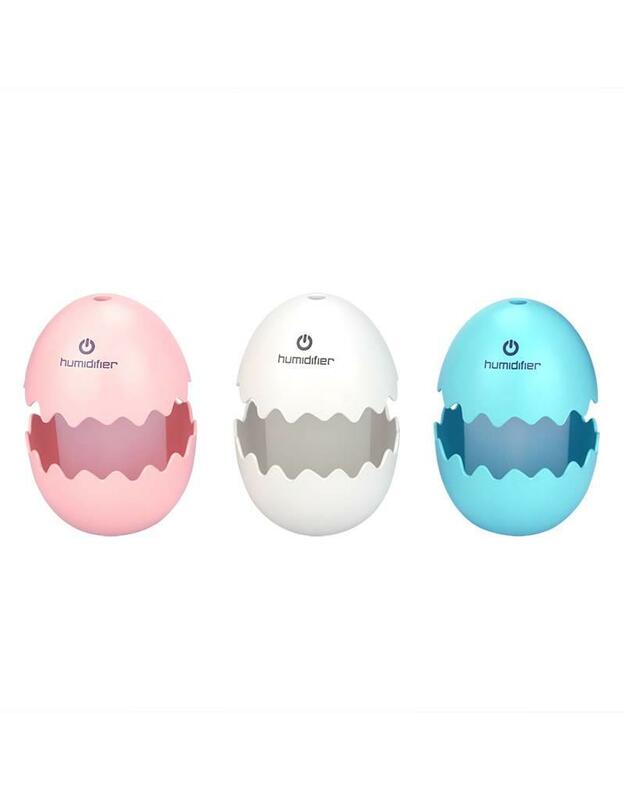 The Egg Aroma diffuser is a beautiful ovoid humidifier and LED night light. When used as a humidifier, it can add 25 ml of water to the air every hour. 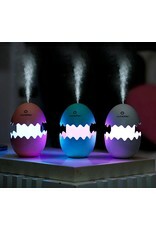 When used as night light, the intensity of the light slowly changes to create a romantic environment. 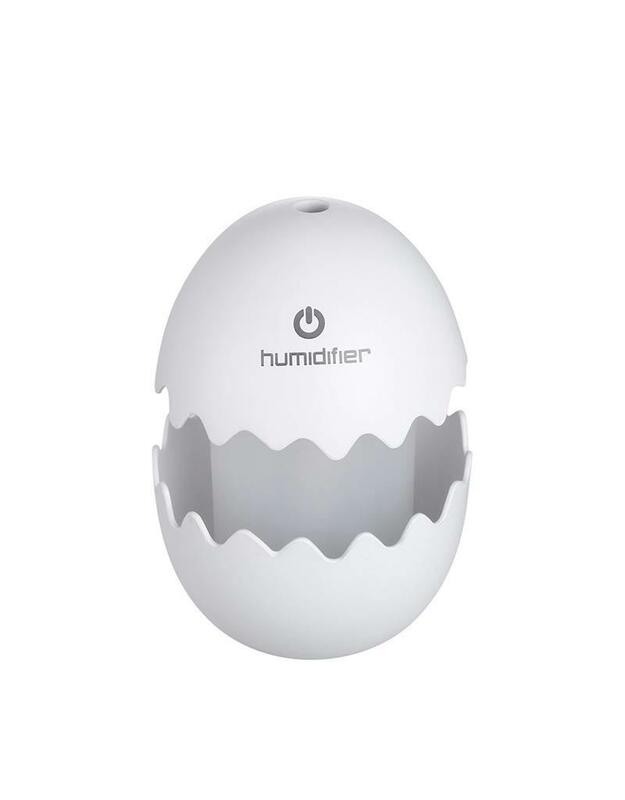 To turn the humidifier on, you only need to click the touch switch once and you will see fine mist coming out of the top of the egg. 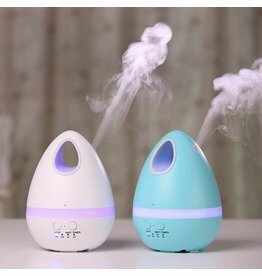 This Aroma Diffuser keeps your skin healthy and moist. 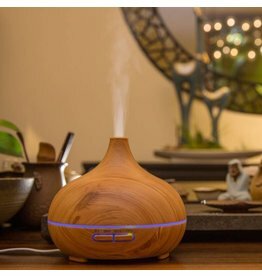 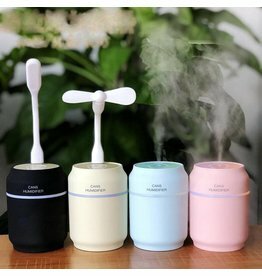 This Aroma Diffuser provides the perfect fragrance in your home.